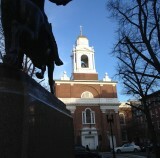 NSTA Annual Conference in Boston- April 3-6th. 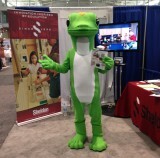 Sheldon Laboratory Systems exhibited at the NSTA National Conference on Science Education in Boston, MA. 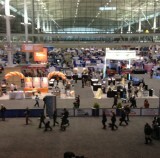 The conference had almost 12,000 attendees, including teachers, professors , department heads, and scientists. Thank you to our booth visitors- see you next year in Chicago!